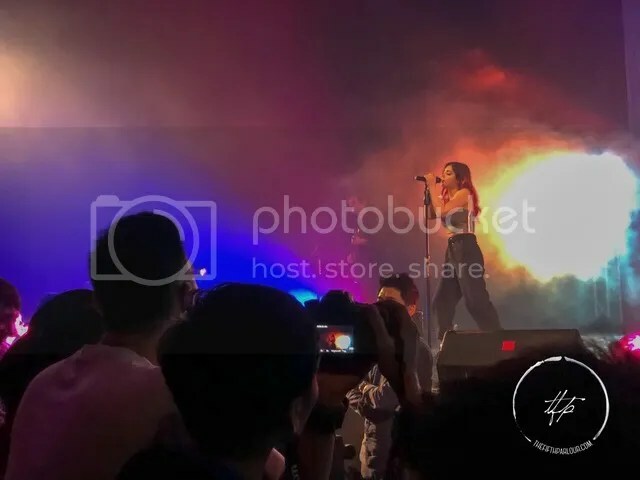 New York based band Against The Current were on tour in Singapore recently in support of their latest album, Past Lives. With a second album under their belt, Against The Current has proven themselves to be a band worth watching out for. This is the band’s fourth visit to Singapore. Annette Lee, better known as Sue-Ann from SGAG, opened the show. 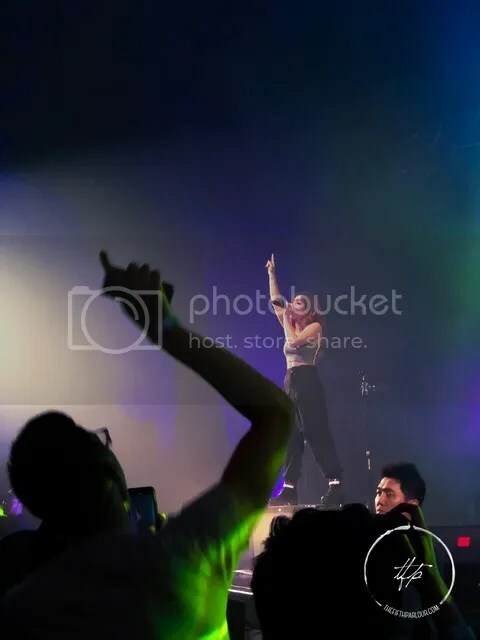 I had no expectations as this was my first time watching her live. And boy, was I surprised! Not only were her vocals amazing throughout her set, but the songs she wrote were just as amazing! Keep your eyes peeled because I promise you that she will soon be the next big thing with the right amount of support! Her debut EP All Our Achilles heels is available on iTunes and Spotify, so check it out now! 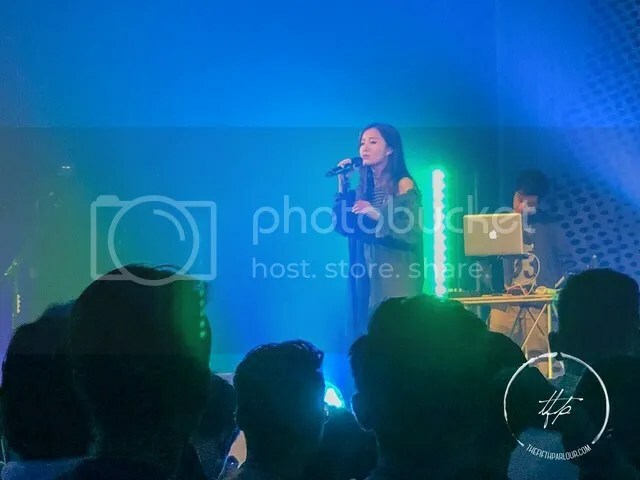 With Annette leaving me in awe of her performance, I was all pumped up for Against The Current. 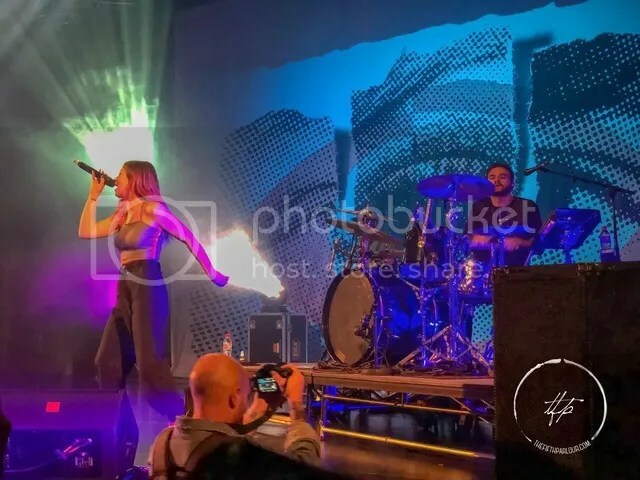 The moment the band hit the stage I could immediately feel the energy radiating from the very first note that lead singer, Chrissy Costanza, belted out. If I’m being honest, as a big fan of Paramore, I have high expectations when it comes to female-fronted bands, and thankfully Costanza didn’t disappoint. She absolutely owned the stage by being herself and this was evident throughout the set. The rest of the band were impressive as well. Fans were treated to songs from their albums Gravity, In Our Bones and of course, Past Lives. All in all, the whole show was astounding. It was great to see two amazing female capturing the audience with their stunning voices. Thank you to both Annette and Against The Current for displaying the type of girl power we have all been yearning for in the music industry. The Fifth Parlour would like to thank Snowbird Productions for organising this tour and bringing Against The Current back to Singapore!